Our stunning Photographic Studio is available for rent to professional and amateur photographers as well as videographers. If you need a space to shoot your products or models, then give us a call. We are professional, respectful and will help in any way we can to make your rental experience awesome. 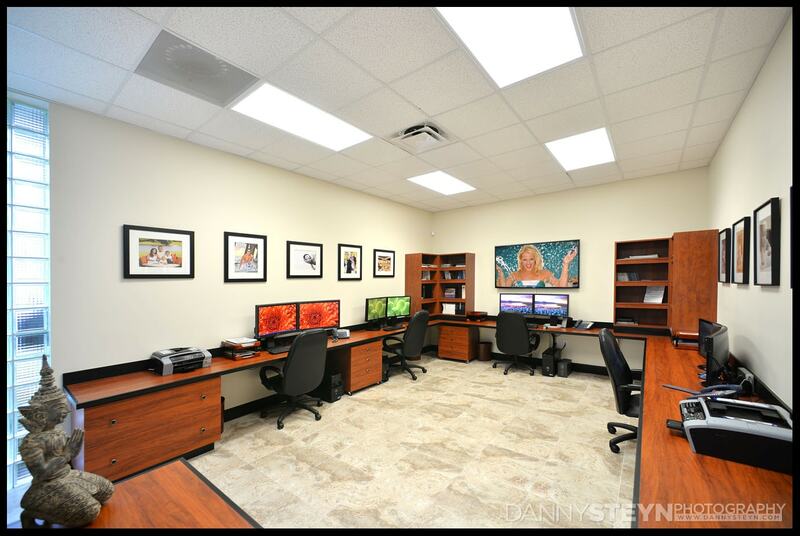 Call 1-800- 816-2693 or 954-351-8884 for pricing and availability, or email us at info@dannysteyn.com. If you are a professional photographer and have rented a photographic studio in Miami, you know what you have to deal with every day; miserable, frustrating, time-consuming traffic, nonexistent parking, that struggle to get your wardrobe, props and equipment into the studio, absurdly expensive hotels and restaurants, and that's just the start of it all. No wonder you feel so drained and ripped-off. 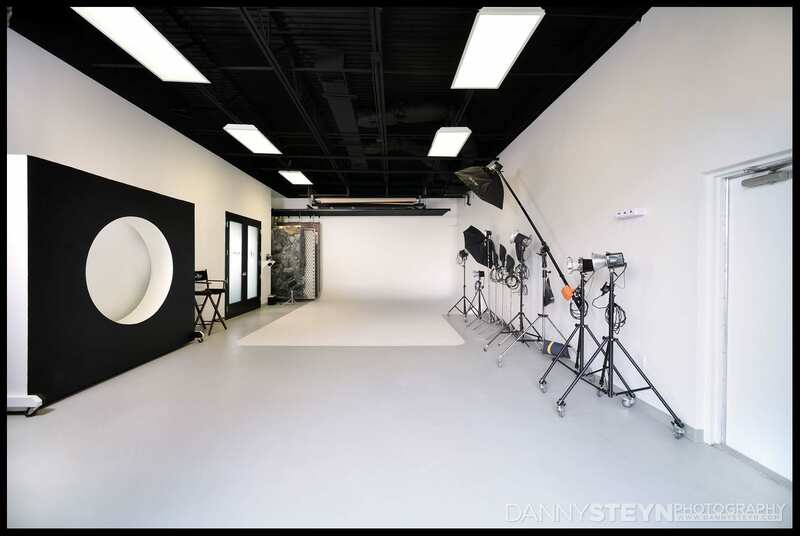 You can rent our photographic studios by the hour, half day or full day, or longer as needed. You can rent either the studio space on its own, or you can rent the studio with different photographic equipment packages included as well. We are always interested in establishing ongoing studio rentals with our clients so you will find our prices very attractive, especially for repeat business. 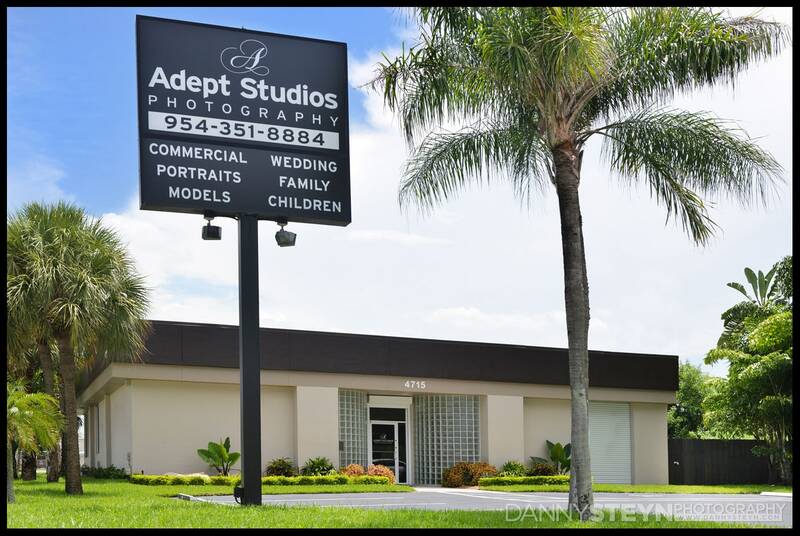 We offer very compelling discounted studio rental rates to certain clients - please call 954-351-8884 for studio rental rates. Studio availability is subject to prior rental and bookings. Click here to view the Photography Studio layout and floor plan. We are happy to offer membership programs to our loyal repeat customers and to our photography class and workshop students. Please call our studio manager for details. Call 954-351-8884 or email us at info@dannysteynstudios.com. 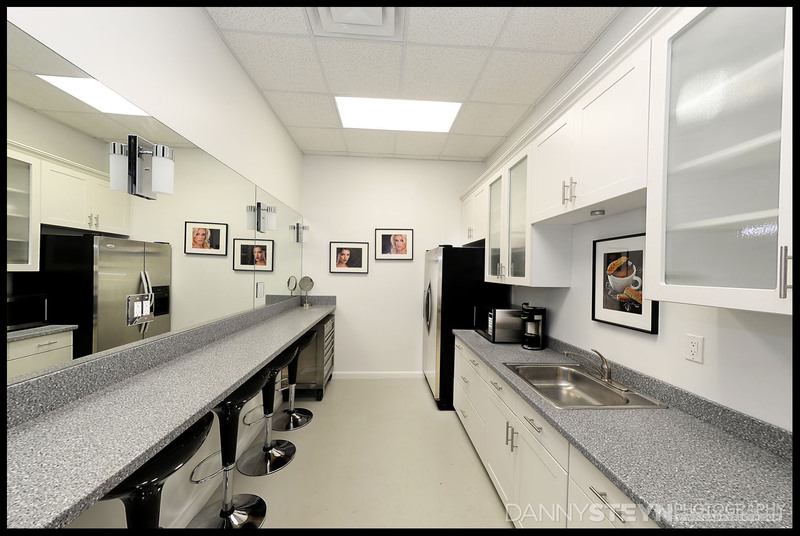 The following equipment is included at no charge with studio rental: Use of Makeup and Hair Station, Kitchen, 8-foot ladder, 3-foot ladder, electrical power, rolling garment rack, assorted clamps, apple boxes, 4 round-top makeup stools, 4 directors chairs. Renter is responsible for damage to and/or loss of any and all Basic Equipment in the studio. Call 1-800-816-2693 or 954-351-8884 for pricing and availability, or email us at info@dannysteyn.com. Large variety of light modifiers including scrims, honeycombs, gels, barn doors, snoots, reflectors, bounce cards etc. 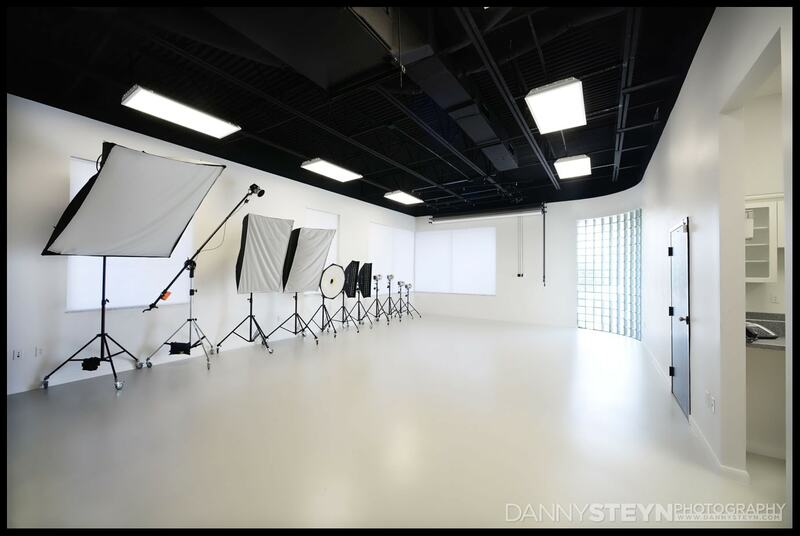 Call 1-800-816-2693 or 954-351-8884 for pricing and availability, or email us at info@dannysteynstudios.com.